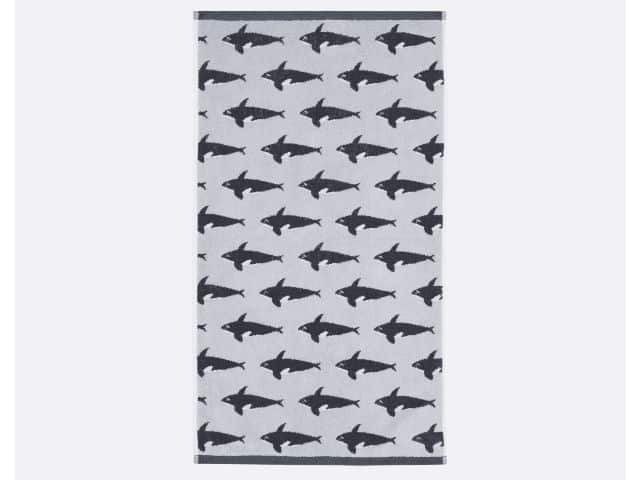 Anorak Orca Hand Towel imbues the soft, subtle tones of the Anorak Sea Life homewares collection. 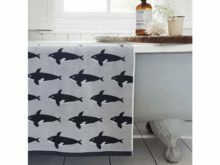 Designed to fit in perfectly with both modern and classic bathrooms. 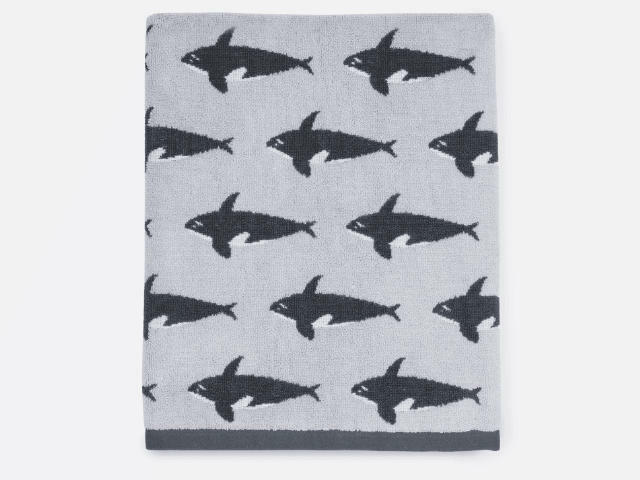 Inspired by the great outdoors and made from high quality, super soft cotton. 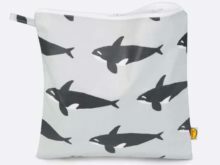 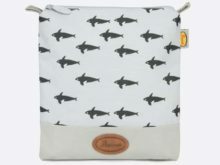 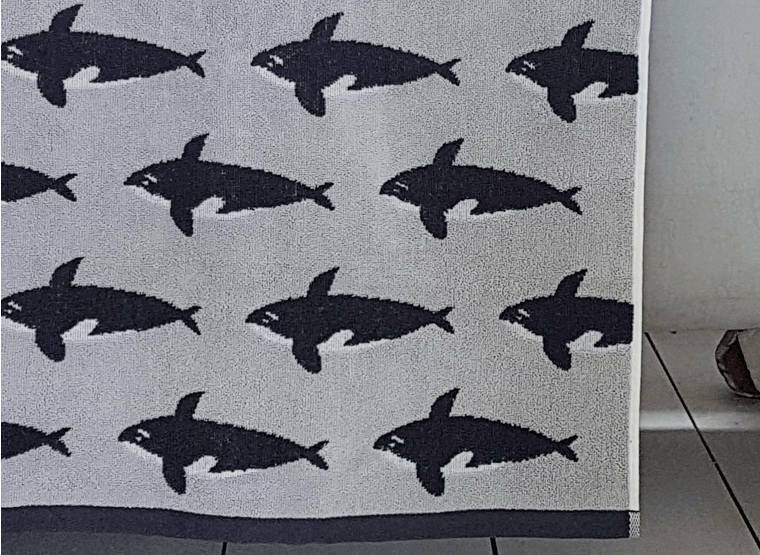 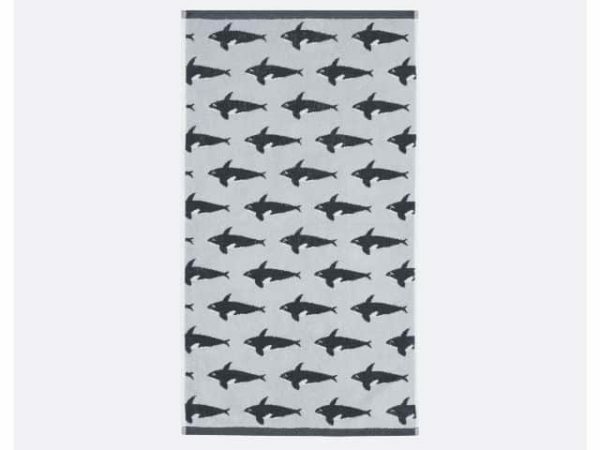 Orca hand towel features a simple monochrome Killer Whale pattern on a sophisticated light grey background.